By logging into our NowCommerce portal you agree to receive commercial communications from Kehan Food Imports of which you can unsubscribe from at any time. 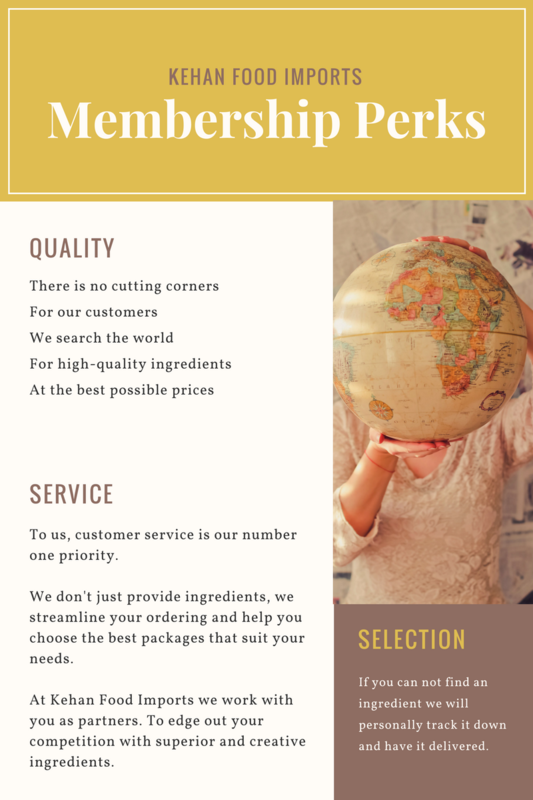 Want to know more about the perks of being a member? Click here.